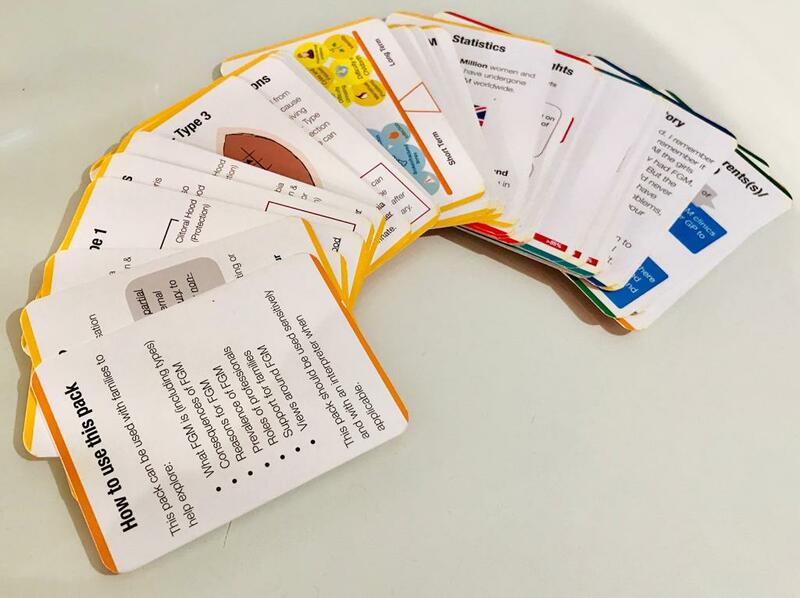 This FGM Flash Card pack is designed to help aid education and exploration around what FGM is, the health and legal consequences, the global prevalence context as well as providing question prompts to explore parent(s)/carer(s) views. This Toolkit has been designed to be used by professionals to use with other professionals, parent(s)/carer(s), children and young people. How do I use this resource? 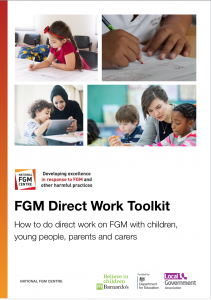 You can use this resource to aid sessions around FGM. 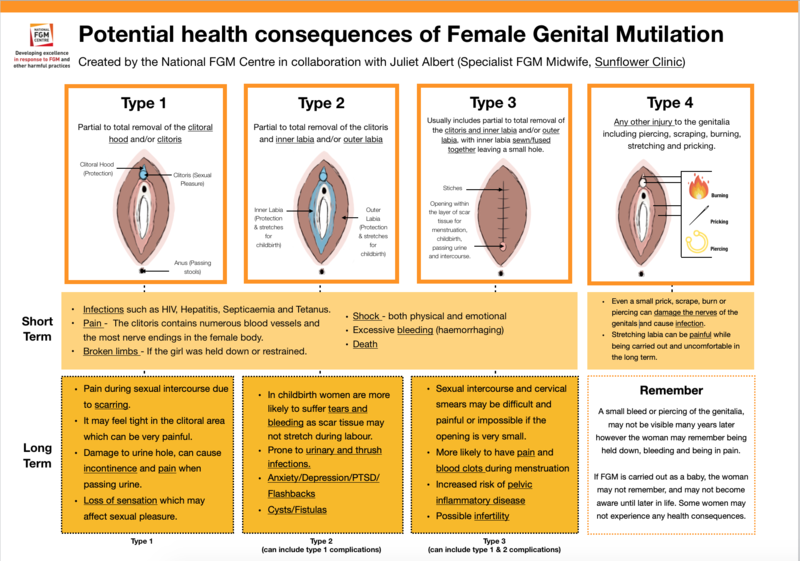 It can be used to prompt conversation, view points and aid safety planning where there is a concern around FGM. 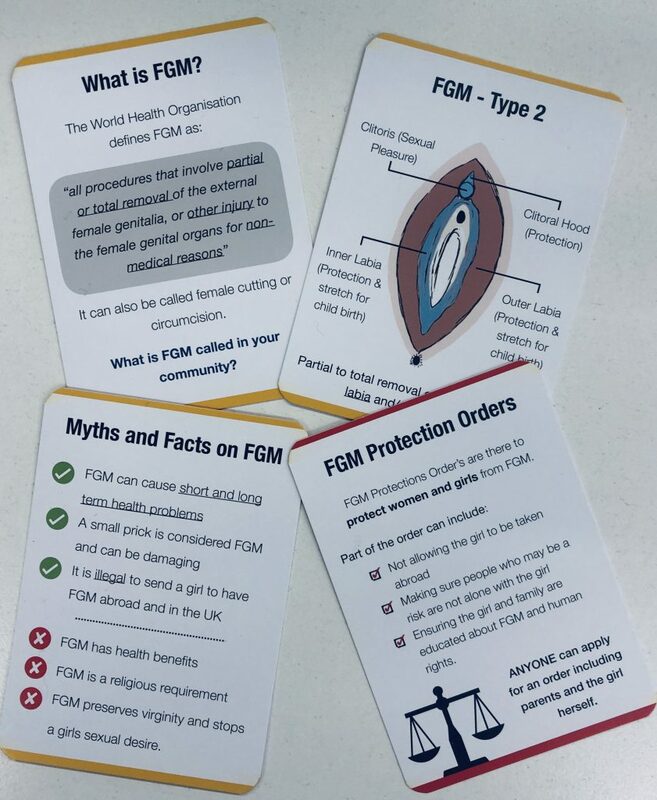 These cards can also be used in schools to aid lessons around human rights and FGM or at community events. How do I order a pack? Currently we can only take orders of 5 packs or more via invoice (please fill out form below). We are working on an alternative payment method. We will send the packs via recorded delivery within 48 hours of your order being made. The Centre is able to provide advice and support to professionals working on any FGM cases. You can get in touch directly by email or over the phone. For our contact details click here. Recorded Signed for Delivery with Royal Mail, 1st Class. Please select the amount of cards you are ordering. At the National FGM Centre, we pride ourselves on the quality and care of the services we provide to families, young people and professionals. If you would be interested in finding out more about the services we offer head to our ‘Commission Us’ section. External links were selected, reviewed and identified to assist agencies and professionals addressing FGM. However, the National FGM Centre is not responsible for the content of external websites. We do not maintain or update them, and they may be changed without our knowledge. Other information on FGM is available and the contents of this website are therefore not exhaustive. Some of the content of this website or the links included contain images or accounts which viewers or readers may find distressing. © FGM. All rights reserved.